BJPENN.com’s Chris Taylor just broke the news on Twitter. 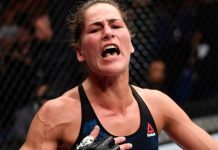 Jessica Eye (11-6 MMA) will return to action for the first time since suffering a controversial split-decision loss to former division title challenger Bethe Correia at this past September’s UFC 203 event in Cleveland, Ohio. “Evil” finds herself in desperate need of a win, this after suffering four decision losses in a row. 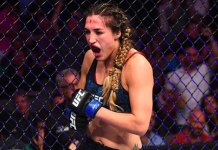 With that said, Eye’s most recent setbacks have come to top contenders Julianna Pena, Miesha Tate and Sara McMann and the aforementioned Bethe Correia respectively. 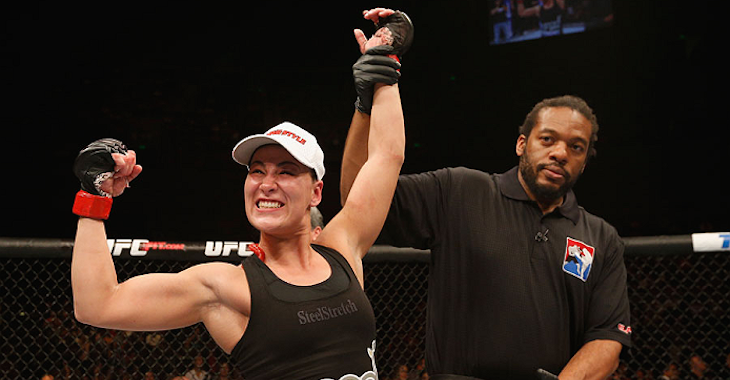 Jessica Eye’s most recent win came at UFC 180, when she scored a second-round TKO victory over Leslie Smith. 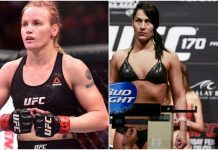 Meanwhile, Aspen Ladd (5-0 MMA) will make her promotional debut when she squares off with Jessica Eye on July 7 in Sin City. 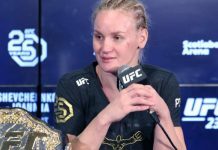 The undefeated 22-year-old, Aspen Ladd, was most recently seen in action at January’s Invicta FC 21 event where she earned a decision victory over Sijara Eubanks. Four of Ladd’s five career victories have come by way of stoppage. 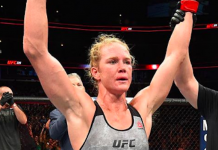 Aspen has scored three TKO victories and one submission win in her young career. “The Ultimate Fighter 25 Finale” event takes place July 7 live from T-Mobile Arena in Las Vegas, Nevada. 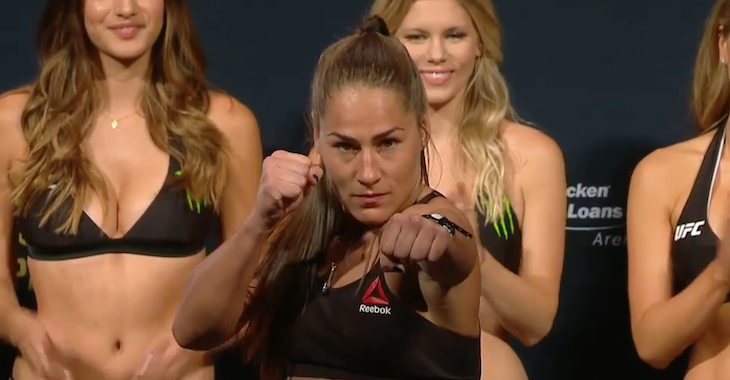 Who do you think will emerge victorious in this exciting women’s bantamweight scrap? Sound off PENN Nation!